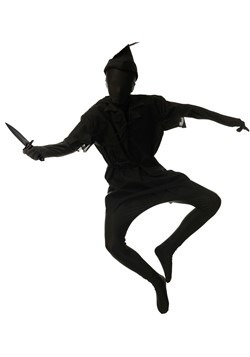 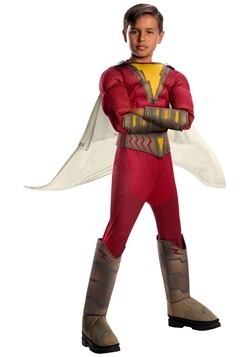 Have you ever innocently asked your child what they wanted to be for Halloween, and proceeded to stand, mouth agape, as they named a character you've never heard of from a show you've never seen? 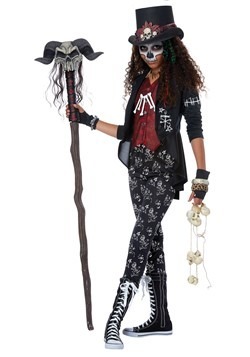 Did you respond with, "How about a ghost? 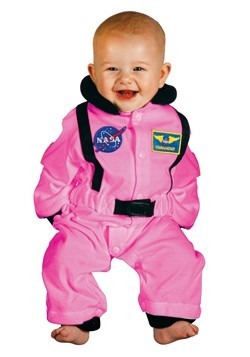 I'm sure we have a sheet to spare around here somewhere..." Awesome parent moment missed! 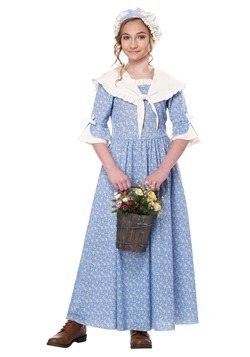 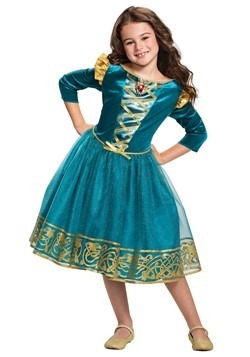 Next time is going to be different, because you found HalloweenCostumes.com. 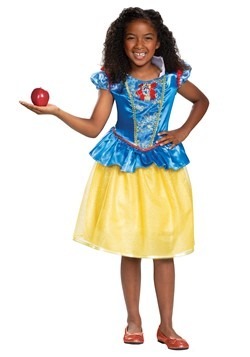 We've been doing our pop culture homework and chances are good that we've got the character he or she is asking for. 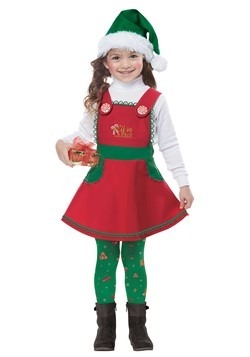 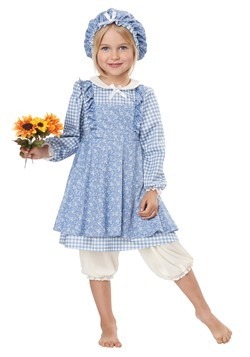 This means shopping for the season's newest costumes for kids couldn't be easier. 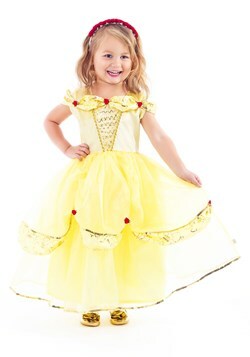 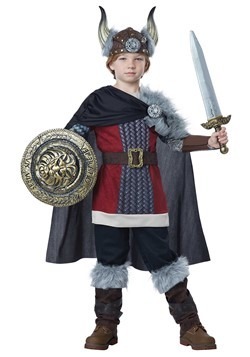 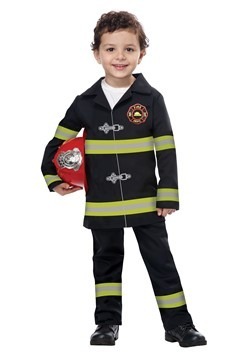 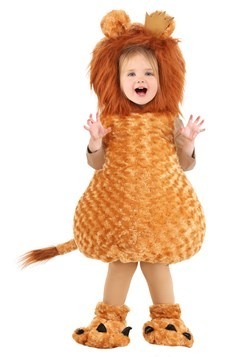 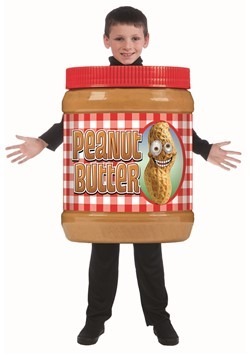 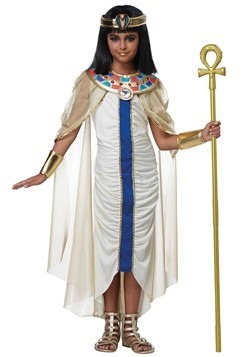 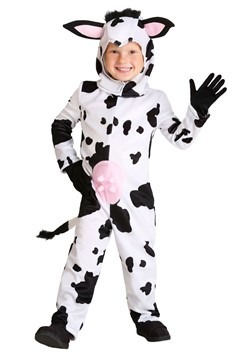 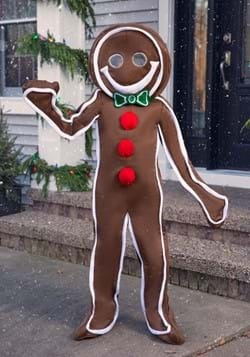 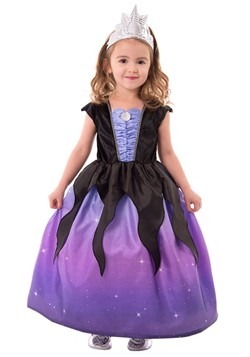 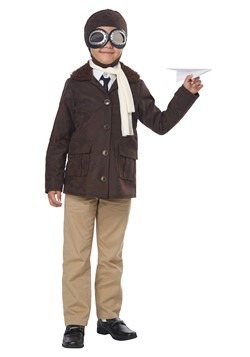 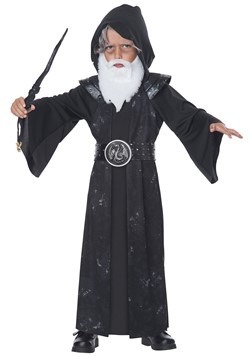 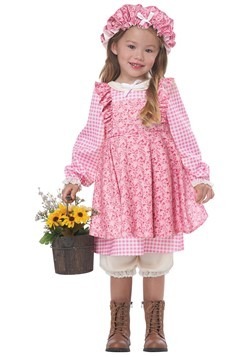 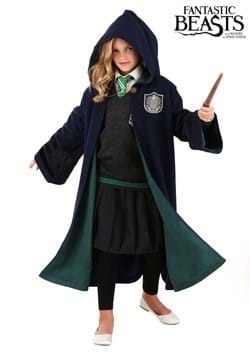 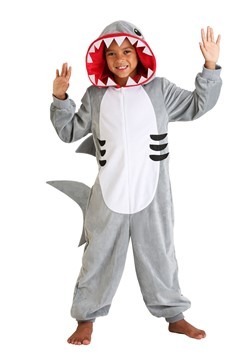 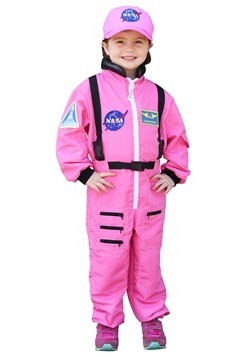 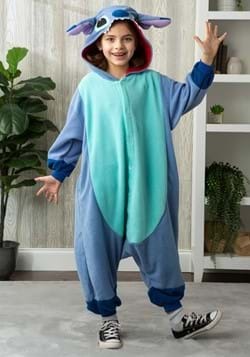 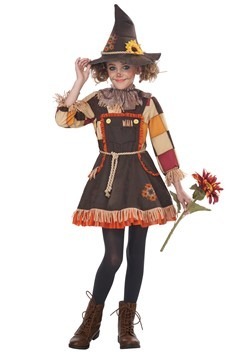 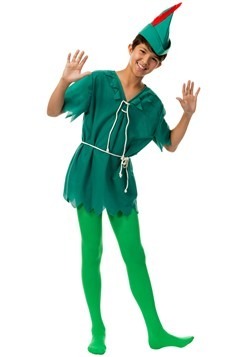 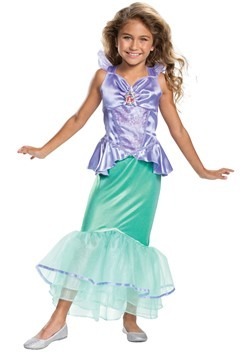 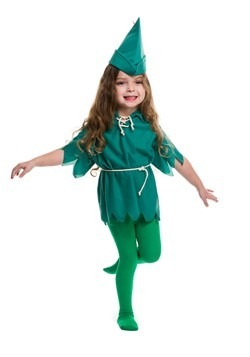 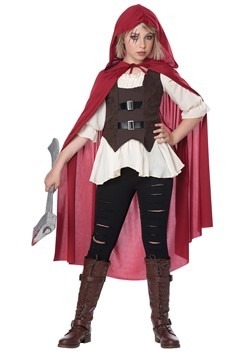 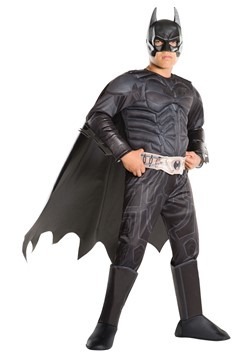 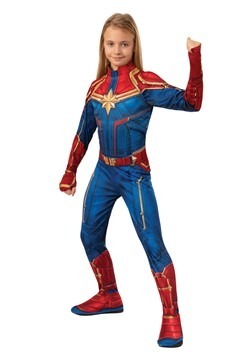 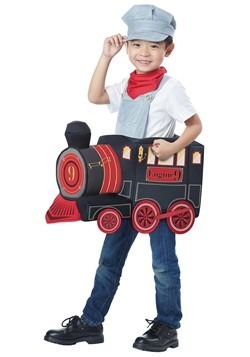 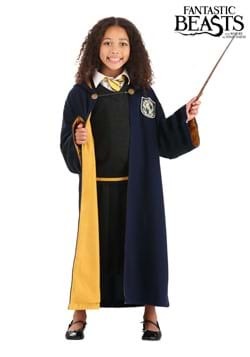 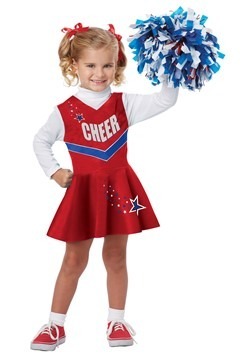 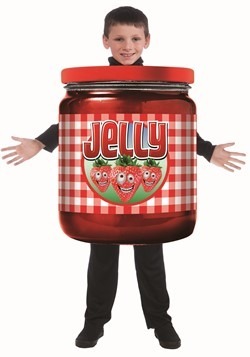 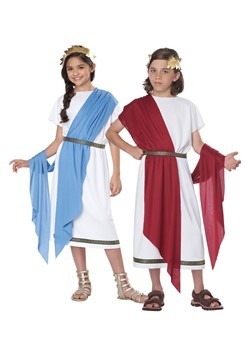 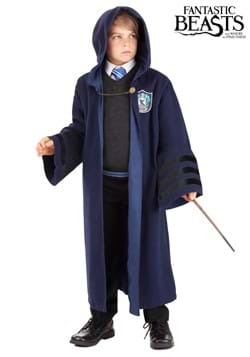 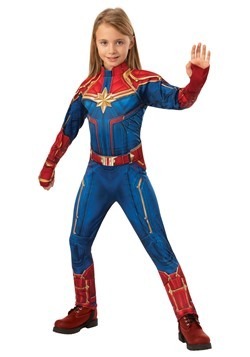 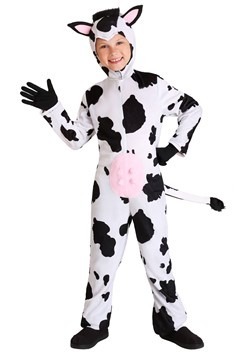 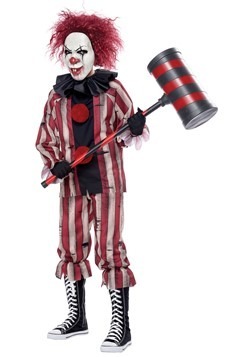 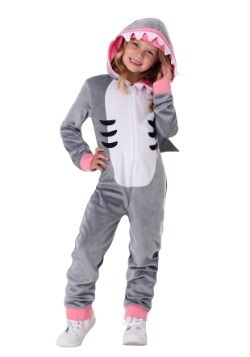 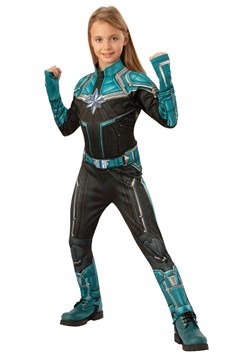 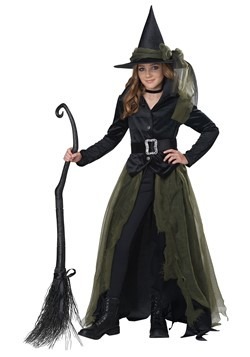 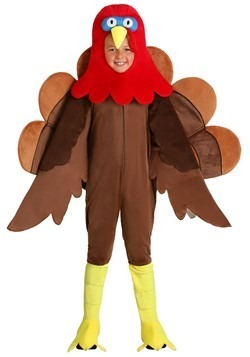 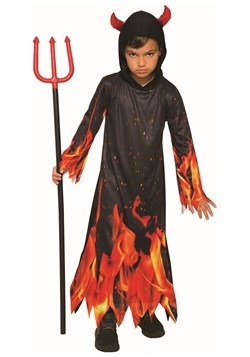 You'll find all of the most popular Halloween costumes for 2019 for kids right here! 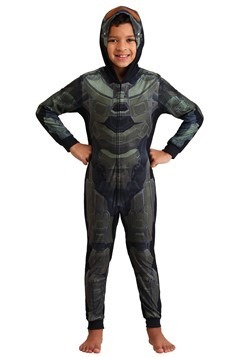 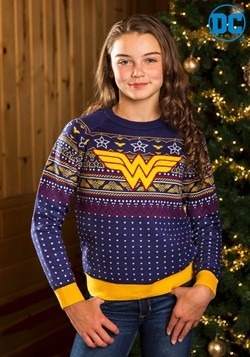 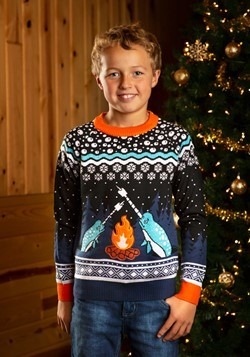 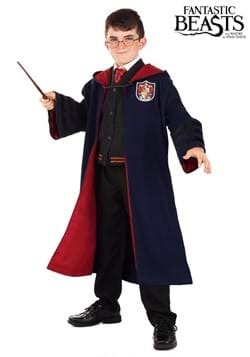 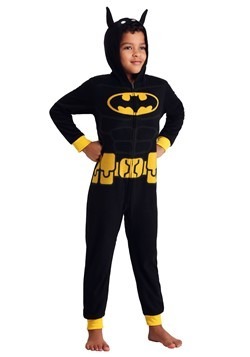 We have all of the newest and most exciting movie and TV characters in sizes that range from infant through teen. 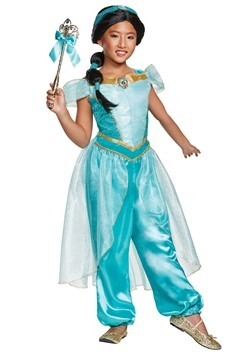 When you see your child become the character they were dreaming about, it's hard to predict whose smile will be bigger!